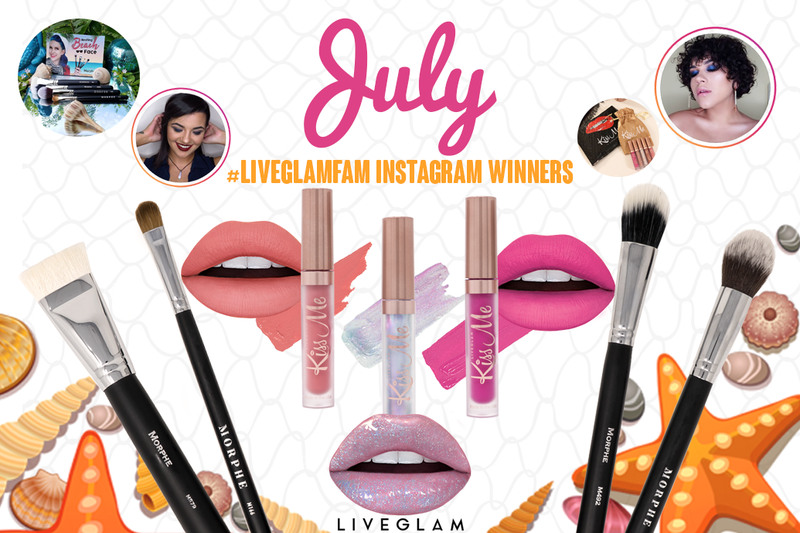 In July, our #LiveGlamFam boarded the slay ship and got “Nauti” with our Lippie Club, KissMe, and our Brush Club, MorpheMe! In honor of them being gla-mazing captains, it’s time raise the sea level with our monthly giveaway! 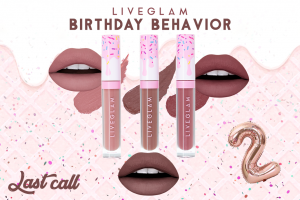 If you’re a member of any LiveGlam Club, don’t forget that you can always enter our giveaway every month! Just snap a photo of your KissMe lippies, MorpheMe brushes, and now ShadowMe palettes and post them on your IG with the hashtag #LiveGlamFam. We choose 10 winners at the end of every month to win! Just make sure your profile is public on the last day of each month. My new monthly subscription! #liveglamfam #kissme #lipstick $19.99 a month for 3 lipsticks! Ask for my referral code to get a 4th for free! For a chance to win next month, make sure to join one or more of our LiveGlam clubs! Brush up your makeup kit with MorpheMe, where you’ll get 3-8 new Morphe brushes every month. Or, join our LiveGlam Lippie Club, KissMe, and get 3 new beautiful, cruelty-free shades delivered straight to your door every month. AND, you can now join our brand new eyeshadow club, ShadowMe, and get a new palette with 6 highly-pigmented and buttery shades every other month.